Do you have other ideas on how to use and share the video to reach your customers, prospects and state beneficiary office? Let us know! Your state’s Environmental Mitigation Trust beneficiary should have been selected at the beginning of this month. We know who most of them are for each state, but the final agencies are still being determined. Although the process is moving along, we still need you to reach out to your state’s beneficiary to schedule meetings and learn what your state plans to do with the money. There is still time to make the case for propane school buses. If you have not reached out to your state’s beneficiary to discuss propane school buses, please contact Chelsea Jenkins. She can work with you to develop an outreach plan. Now is the time to schedule meetings with your beneficiary to discuss why propane is the best value based on NOx reduction. If you have any questions about the Volkswagen settlement or the Environmental Mitigation Trust, please contact Chelsea Jenkins at Chelsea.Jenkins@roush.com. You can also visit ROUSHcleantech.com/volkswagen-settlement for regularly updated information. Propane school buses have revved up the 2018 sales year for Hoover Truck & Bus Centers in New Jersey. One very successful trade show and positive feedback from a recent district adopter were pivotal for the dealership’s increased interest in propane. The dealership used multiple tactics to feature propane school buses at the event. They had a booth to review and discuss the benefits of propane with attendees. They had a propane school bus at the Ride & Drive for attendees to experience firsthand. They also secured a panel presentation spot and asked a current propane bus customer from Randolph Township Schools to talk about their propane experience. Reports from customer testimonials hold a lot of weight. About a month following the trade show, Hoover invited everyone who they spoke with during the show to Randolph Township’s facility to see first-hand how a propane end user experienced the benefits on a day to day basis. This smaller forum created a more targeted pitch to the interested customers where Randolph could go over the TCO (total cost of ownership) analysis that Blue Bird and ROUSH CleanTech had conducted with them on how they were saving over $2,000 per bus per year in fuel and maintenance costs. 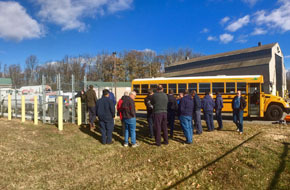 The school district staff performed a fueling demonstration, tour of their garage and hosted a Ride & Drive on one of their brand-new propane Visions to further sway the 25 attendees. 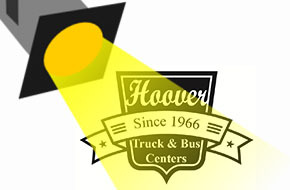 Hoover recommends other dealerships look for trade show and events that bring together school officials in their state. Then, invite those prospects to one of your current propane bus customer’s facilities so they get information straight from the source. Greetings! 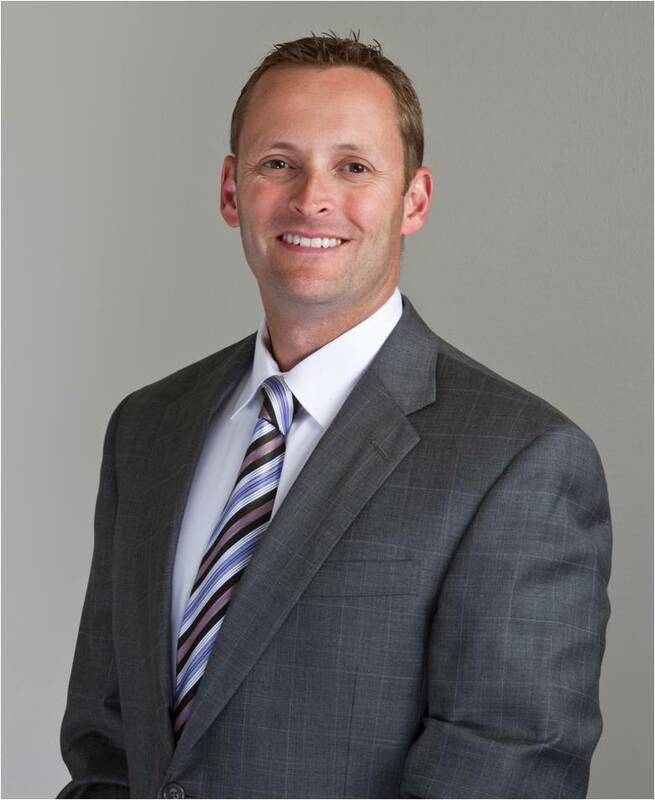 As many of you already know, my name is Ryan Zic, and I’m the new sales director for school bus at ROUSH CleanTech. 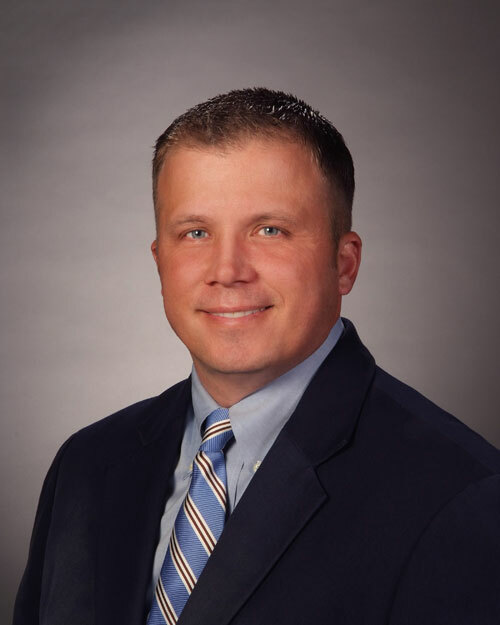 I’ve had the privilege of working in this industry for almost eight years with Blue Bird, as an RSM and alternative fuels manager corporately and as regional sales manager within the Blue Bird dealer body, and am incredibly enthusiastic about the industry. I couldn’t be more excited to join this company to represent a product and serve a dealer body that I am so passionate about. I can’t wait to contribute to the Alt Fuel Report and look forward to sharing and celebrating your individual successes in this monthly newsletter. But, we all know that not only do we have excellent propane, CNG and gasoline products, we have the dealer expertise to support it. My team and I are at your service and we want to help you sell buses powered by ROUSH CleanTech. 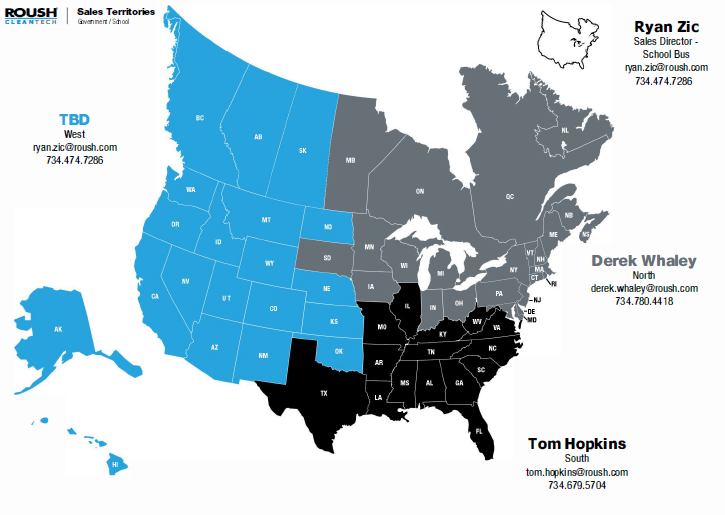 Take a look at our regional map to see which team member covers your area. And, we are hiring for the West region, so if you know someone who would be interested, please feel free to contact me directly at Ryan.Zic@roush.com or 734-474-7286. While alternative fuel use is not a new concept, its development and use have been growing in recent years. The applications have been expanding, as well, making it possible for a variety of vehicle and equipment types to experience the emissions reduction, cost efficiency and other benefits alternative fuels can offer. Environmental stewardship is driving Nestlé Waters North America’s deployment of more than 400 additional medium-duty ReadyRefresh by Nestlé beverage delivery trucks fueled by propane autogas. The company now operates nearly 600 of these alternatively fueled trucks, which make up about 30% of its total North American fleet. 12.11.17 — Environmental stewardship is driving Nestlé Waters North America’s deployment of more than 400 additional medium-duty ReadyRefresh℠ by Nestlé® beverage delivery trucks fueled by propane autogas. The company now operates nearly 600 of these alternatively fueled trucks, which make up about 30 percent of its total North American fleet. Another year is coming to an end, and we have a lot to celebrate. This year, we put more than 3,000 new propane autogas vehicles on the road. That makes a total of 17,500 vehicles since 2012 that have displaced over 500 million gallons of diesel and reduced greenhouse gases and other emissions by the tens of millions of tons. We also launched the lowest NOx propane engine for Class 4-7 trucks this past year. The Propane Education and Research Council is honoring La Porte for its propane-fueled bus service. TransPorte in La Porte and two other transit fleets were honored with the seventh annual Top User of Propane Autogas Award during BusCon Expo in Indianapolis. The award celebrates fleets for creating healthier environments for riders and cities by using clean, cost-effective and domestically produced propane autogas. Imagine you’re at a new restaurant. The waiter raves about one of the dinner specials. Clearly, it’s the best thing he has ever eaten, but the food he’s describing is something you’ve never heard of. All of his excitement is lost on you and you just order a familiar-sounding steak.